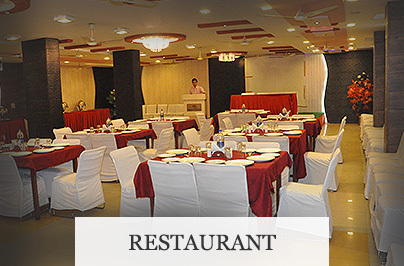 Hotel Muskan Palace is situated within the prime location of Jaipur. 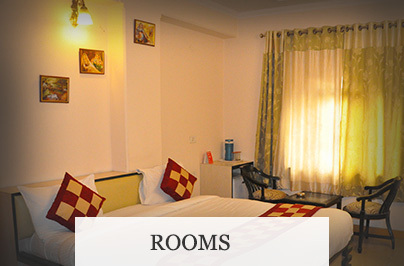 Walking distance from railway station and bus stand and approx 11 km from Airport. 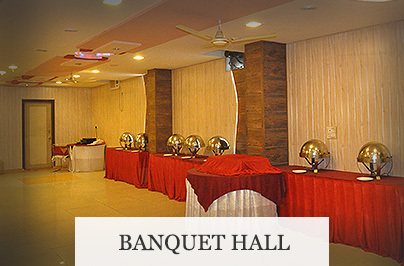 Hotel Muskan Palace offers an impeccable blend of Indian Hospitality and modern amenities. The Hotel offers an excellent range of guest facilities and the best of services to the discerning business traveler.